Facing a tricky situation? Having a choice or confronting a delicate solution to ride…? Don’t mess with a “yes/no” issue. Why? In fact, only many iterates with a word like “why” will lead you further frontiers. It forces you to innovate in your mindset thinking, your process design and your search for disruptive orbit-shifting innovation. Can you imagine stay in a consensus, a straight line where everybody fights in a red ocean? Can you figure out how many disruptions started with a complete interrogation: resources, capabilities, know-how, following stratégies…? You can find some of these elements, largelly commented and challenged in the “good to great” book by Collins here. The non questioning on deepest elements drives you to a lazy dead-end answer. And your customers worth more, if you want to keep them by your side, before they leave you. And you, as a manager or a CEO, will you dare the complete review or will you stay in your comfort zone? 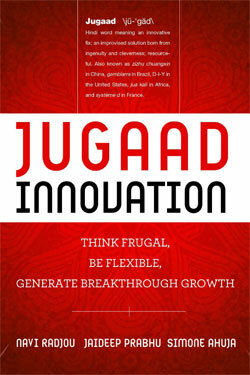 Reboot yourself with Jugaad Innovation! In fact, there’s a growing revolution inside. The most weird thing is that it comes from where raw materials are scarce, the opposant scary and no means. The initial innovation, consuming and wasting capital and buried in pyramidal and lone structures could play its last chance. “Jugaad”, that means “breakthrough growth” or “coping with innovation” in Hindi plays a new role for innovation. More flexible, open and simple. Something to reboot ourselves and renew true mindset, to give hope to despair mass and create a ongoing movement to new creation. Search for opportunities in adversity: most of the times, any company gives up facing adversity or difficulty, because of wasting time, money or fearing of failure. We all prefer comfort zones to risk. Then comes Juggad that draws energy and interest from adversity and resistance. 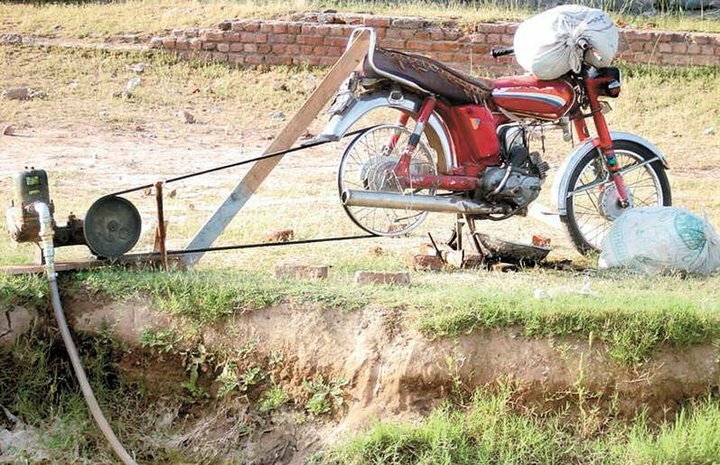 Jugaad brings pride, energy and passion to overcome the obstacle. Learn to deal with adversity is one of the keys of Jugaad Innovators, like a new innovation mindset. Think and act in a more flexible way: big companies organize themselves with hard and complex structures of R&D in long term process that don’t faciltate short term and simple reactions. They don’t (can’t) think flexible way. They keep things complex because they forgot how to think simple. they ignore low cost solutions because they think high value, with large margins. 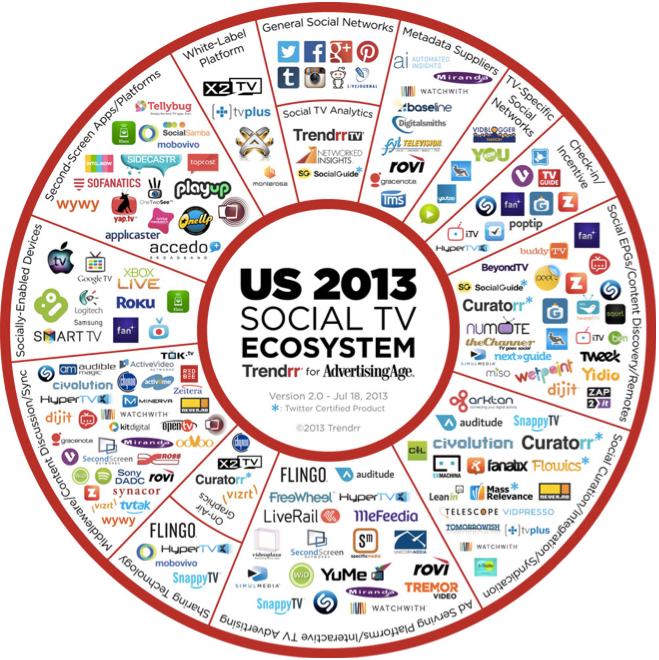 They simply forget customer centric solutions offering complex R&D outputs, outputs that customer don’t want anymore. Cycles get longer, heavy processing, heavier than ever. Capital and resources expenses explode and innovation is not obvious but struggled into secrecy, keeping the cover on patents. This is outpast in the collaborative mindset we live in now. With Jugaad and its ongoing and lean process. that can’t work anymore. Innovation must catch all the few opportunities with few and simple attitudes. The mindset centric thinking and action are mixed into a twirling process, that evolves simply with the single needs of consumer. What has to be created is only what has to be consumed. (c) from the cover of book “Jugaad Innovation”. Target simplicity: never forget “keep it shortly simple”. It seems so obvious for Jugaad mindset, even if make simple is in fact complex. The hardline is that rebuild something from a complex base is really hard, so when you think Jugaad, you start from nothing. You can be light, efficient and straight to the point. Something that big companies forgot, while they keep secrecy on their R&D and innovatios plans. It’s the art of secret and the obsession for technologies or complex buildings with over engineering. Focus on the pure need, focus on value for customer not for company is the only true way to simplicity. The Jugaad process allows the direct thinking to direct needs. Meeting with daily problems, finding daily solutions, directly useful. The direct response for smart innovation. Inclusive innovation: Through structure itself, because of resources consumption and innovation heaviness, the mainstream innovation is mainly for “mass market”, simply because companies couldn’t balance huge R&D expenses with poor markets. Innovation is rarely for disabled people while it could change their life and build a whole story for them. Bringing innovation in middle-class draws wastes and add only a marginal output. It’s a shamy situation where digital fence exists and all efforts might be to reduce it and build a fair world for all. Next to this, the experimentations from “bottom of the pyramid” ou BOP, showed interesting outputs but underlined the limits of “poor segments”: double sentence. As they already have “nothing” the price paid for each single unit is far more expensive than in normal markets. That’s where Jugaad is really different is that solutions are not built by huge companies but by and for local and isolated people. A kind of ABC for exclusion and the ability to include them. The inclusive innovation. A true and strong revolution, I’m convinced. The one in centuries, beyond fashion and cycles. Maybe there’s already a Jugaad innovator close to you. Neighbour. Travel encountering. Someone valuable for sure. Someone to meet, share and learn from. Respect, Recycle and Reboot. Time to (re)use what we have and (re)invent everything we have, differently. It’s a matter of inclusion, hope and innovation. Jugaad, our inclusive future, shared with passion. Being involved once more in a particular piece of survey, built by The Boston Consulting Group for its customers, and tested on different panels from HEC Business School. Always searching to shape the future, engaged since 50 years now, the famous consulting group conceived and held a great framework with different layers to grow a relevant model for new guidelines for leadership…We can, by the way, just imagine that leadership was in the past more dedicated to a specific “person” and then shifts to a collective movement, on the influence of collaborative sessions everywhere. Even is the spread has been done many years from now, on the Anglosaxon world, the dynamics from digital and tools ahead draw another picture of “work” and project building. The resume that was enlighted was “Why will leadership be different in the 21st century and what will it take to be a 21st century leader?” (if it’s still an individual matter more than a collective one). So? The framework was built around a “navigation row”, with 4 poles like: Navigate, Empathize, Self-Correction and Win-Win. While past models celebrate things like “integrity, vision, intelligence, judgment, courage and drive”, it’s not enough for the next big pictures…The way we see risks is not the same we did, and the global uncertainty growing in the world, lead us to more flexibility. But that doesn’t mean not to be clear, because leadership is still a kind of example, that shows the way, with a clear course to follow. The social arena leads us to more “social” relations, and in the working environment that means to influence more than “manage” or use authority. Charism, experience or conviction are our best weapons to deal with negotiation and motivation. It supplies us more ability to forecast and embrace global uncertainty, through troubled periods. The shift from pyramid to project management leads us to rethink way of driving the change, with teams, empowering talents and guiding them more than ordering. 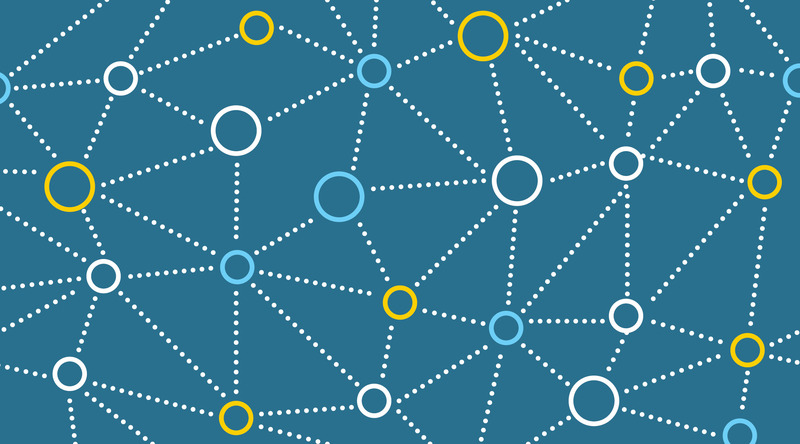 We then develop a win-win method that grows the whole organization. It requires some underlined competences like: vision, intelligence but courage and judgment to be flexible and self-correcting, ongoing. Integrity, drive and tenacity will complete the panel of skills for success and garantee a strong footprint, mindset and influence for modern leaders. A very interesting study/survey or tool to evaluate and frame the “how-to” for next generations, HR compliance and driving change with talents.